Jar-Jar Binks may be the most hated character in the Star Wars universe, but an interview with actor Ahmed Best revealed he wasn’t the only one in line to play the character. 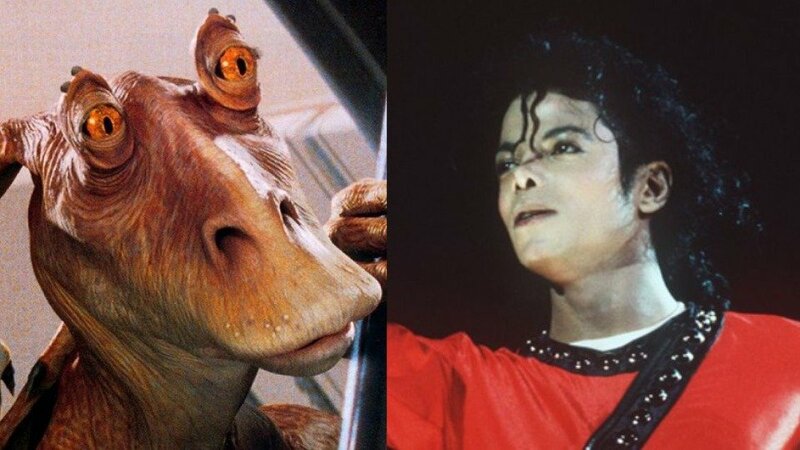 Apparently, pop superstar Michael Jackson not only wanted the part of Jar-Jar, he wanted to portray the character using practical special effects—something George Lucas, who ultimately decided to render the character entirely with CGI, disagreed with. “Me, Natalie Portman, and George’s kids were at Wembley Arena at Michael Jackson’s concert.” Best says, talking to Gavin Godfrey of VICE.